Hakushu distillery is located in the Southern Japanese Alps and is owned by Suntory, one of the big two Japanese single malt distillers. The distillery started operating in 1973 on the 50th anniversary of the start of construction of its sister distillery, Yamazaki. 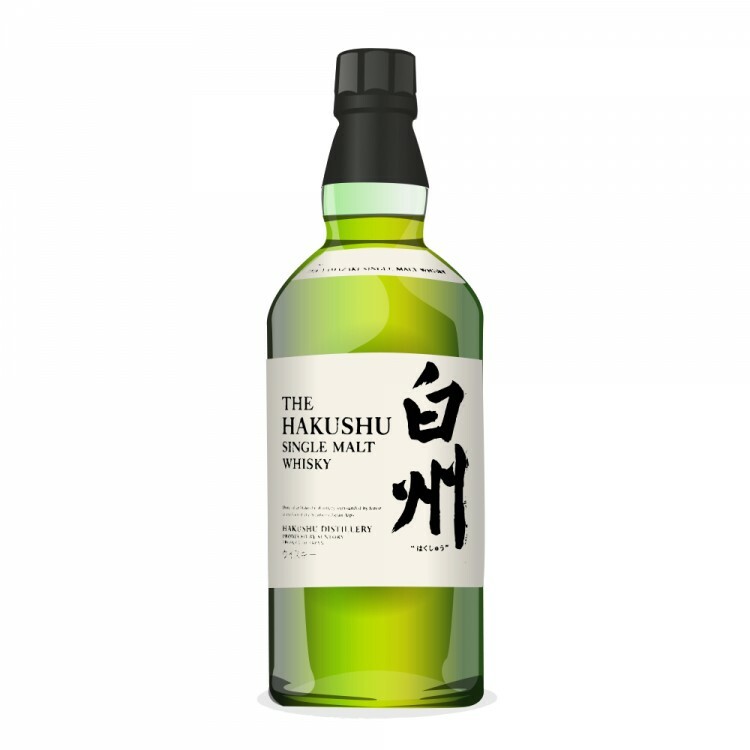 Nowadays all Hakushu single malt is produced in Hakushu Higashi, a second distillery that was built on the same site in 1981. In 2012 Suntory launched its first ever Hakushu Sherry Cask expression, which is Hakushu new make matured entirely in selected sherry casks. The 2014 edition was released on 18 February 2014 with a limited outturn of 3,000 bottles. The nose is big and bold with intense sherry flavours, nougat, and sweet caramel right at the beginning. Next, marzipan and liquorice come to the fore, followed by distinct balsamic vinegar flavours. The palate is medium-bodied and dry. Again, the sherry influence is dominant but there is also plenty, plenty of wood spice, followed by touches of prunes and raisins. As with the 2013 edition water is not a game changer, and this is better enjoyed straight. The finish is long and very dry. Tobacco and leather notes now make an appearance, followed by sherry and dark chocolate. Not as stellar as the 2013 edition, this Hakushu Sherry Cask bottling was nevertheless great fun. There was an interesting combination of sweet (sherry) and sour (balsamic vinegar) flavours that kept reappearing throughout the tasting session. Still, I think I prefer a less eclectic flavour profile and less of wood spice influence. 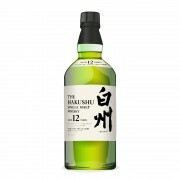 Suntory Hakushu 12 Year Old "Contemplative Restraint"